The modern traveler is no longer confined to a map and a specific time schedule. Technology weaved its way into the life of the modern traveler and almost all those that travel a lot will have a smartphone, tablet and/or laptop with them on the trip. With this in mind, it should come as no surprise to notice a huge increase in the number of travel apps that appeared. 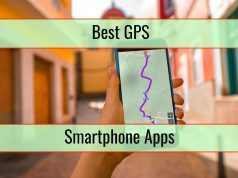 Making a list of the very best 2015 apps for travelers is a subject that is highly controversial, obviously. 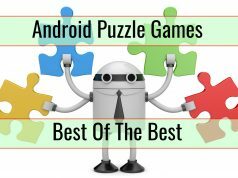 However, we are sure that nobody can deny how good the following apps are. You will definitely appreciate them as they will make your life a lot easier while you travel. This is a free app and just as you most likely figured out already, it helps you to calculate the currency exchanges. 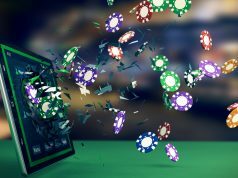 All is done in real time and rates are taken through internet connections. 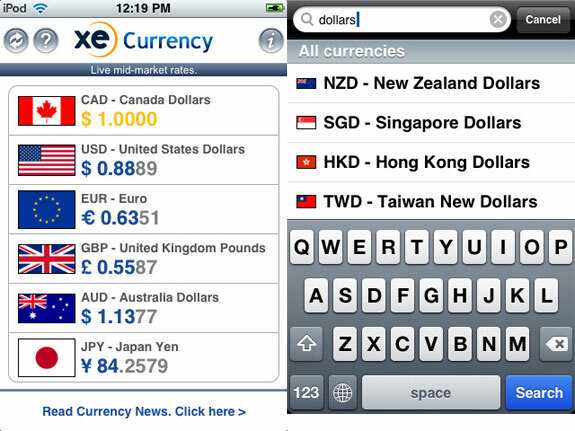 XE Currency is one of the most used apps of this kind, with around 5 million users. You want to use it in order to make your purchasing process much easier, allowing budgeting to be much easier. All travelers know how bad it can be to be faced with weather problems. Local weather will highly influence how you will pack, what will be worn and the necessity to have layover hotel reservations or not. The app is cheap, just $2. It offers a satellite connection and information for most of Europe, Australia and US. At the moment, there are around 2 million locations that are covered for weather reports. Most likely, increases will appear in the future. 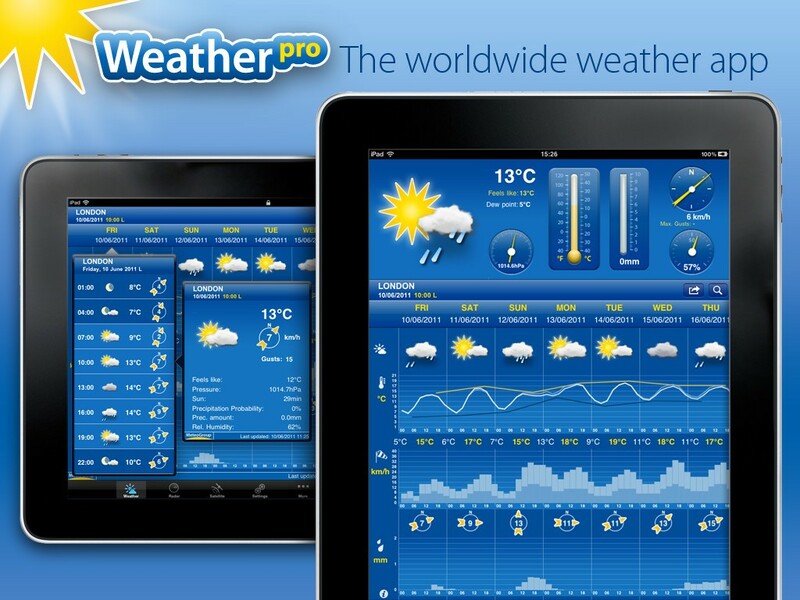 This is the one weather app that is the most complex on the market. 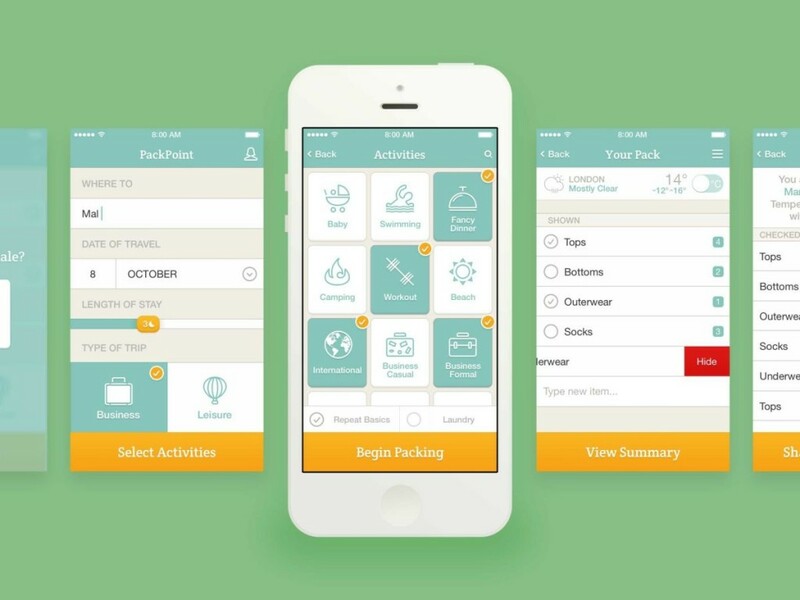 This is an app that was created with a really important purpose: helping the traveler to properly pack with curated traveling essential lists. It basically helps you to never forget the items that are the most important for you when traveling. Based on some questions, pre-made lists will be created for you so you know what to pack based on travel itinerary, location and weather. 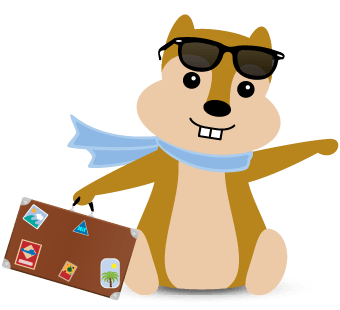 Hipmunk is definitely a useful app for those that want to plan trips. You can use it in order to find really low prices on airfare, hotels and basically all expenses. At the same time, it offers information about accommodations, letting you easily avoid problems like a bad hotel location or plane changes. In-app ratings come from TripAdvisor and non-traditional lodging options are included for those that want more freedom when travelling. The app will help the traveler to properly organize the vacation itinerary while offering suggestions based on scheduling. At the same time, it will notify you in the event that there are delays. The trip is made a lot smoother.